We are part of the Sartorius Stedim Biotech Group, a global provider of laboratory and pharmaceutical equipment. 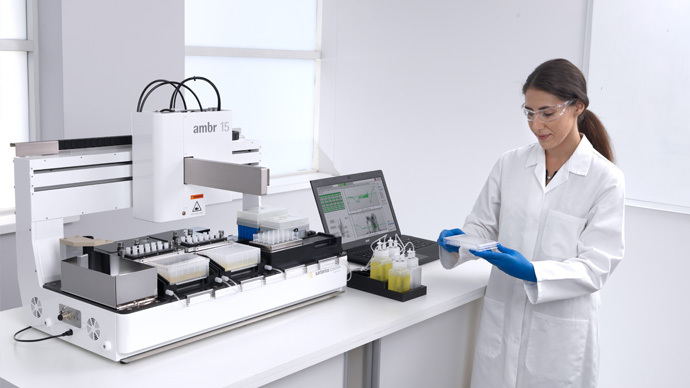 During this on-demand webinar Alison Rees-Manley, ambr 15 Product Manager, discusses the ambr 15 fermentation system and the newly integrated online biomass measurement technology. 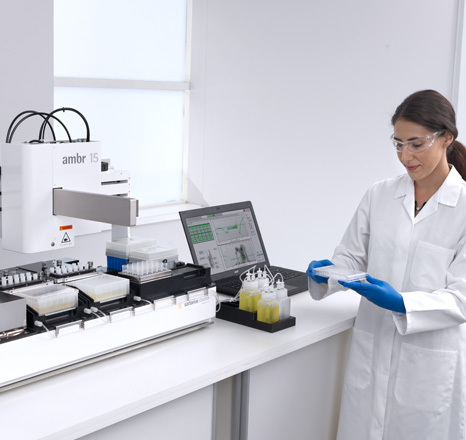 Comparison of online data with conventional OD600 absorbance measurements for E. coli, S. cerevisiae and P. pastoris have shown broad applicability with different organisms over a wide range of conditions, as well as highlighting the added value that real-time bioprocess data provides. Request access to this on-demand webinar.